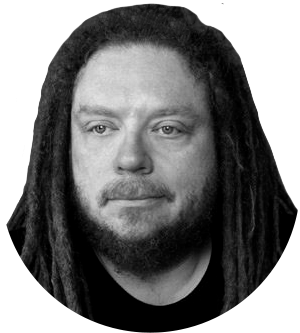 Quote of the day: Sanders says Trump just discovered "that women go to the bathroom, and it's very upsetting for him"
Jaron Lanier is a computer scientist and composer who helped create early virtual reality headsets. He is also the author of books critical of Big Data and modern tech culture, including You Are Not A Gadget, in which he argues that social media users should be paid for the data they provide to online services like Facebook. The above quote is a comment Lanier made to his 8-year-old daughter and repeated to the Washington Post.